Orange Tree Toys was first established in 2000, and is run by two sisters, Anuja Wilson and Lamani Simons. The company has grown steadily over the years, and now has an established, hard working and creative team. All our products are designed here in the UK, at our headquarters in the Cotswold countryside. The Creative Director Anuja, and the design team are constantly looking for inspiration for exciting new products. We design and manufacture both bespoke and own brand products for a number of national retailers, aswell as having the license for exciting brands, including Peter Rabbit™, Disney and Paddington Bear™. 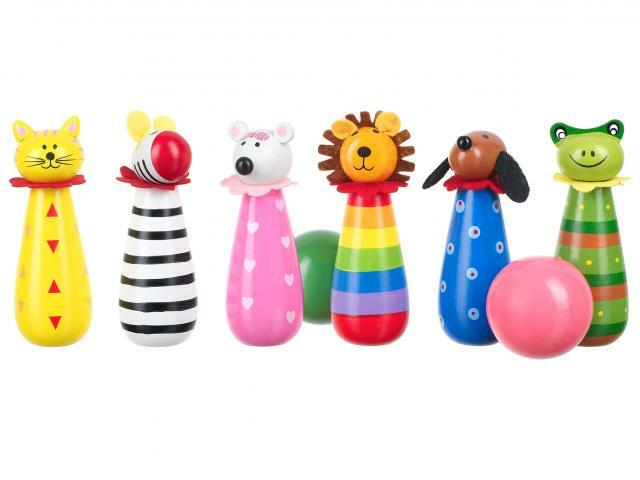 Providing a range of beautifully crafted traditional children’s toys, including wooden Push Alongs, Skittles, Alphabet Puzzles and much more. For babies, our nursery ideas make it easy to create a colourful and stimulating environment, including beautiful wooden bookends, mobiles and music boxes. Our products are all presented in beautiful packaging, making them the perfect gift for any child! 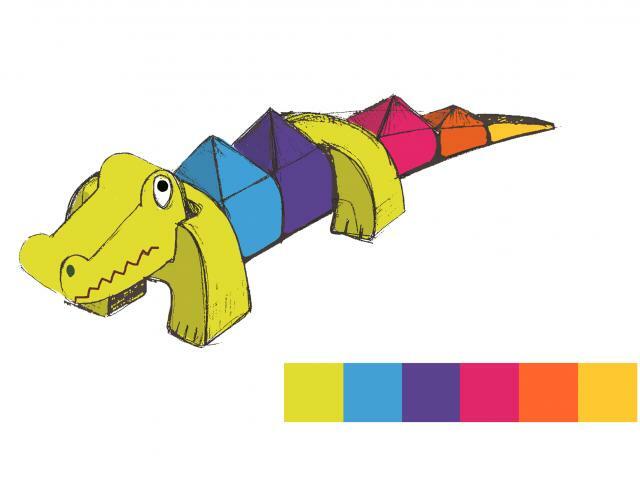 As well as our own bright and colourful range of toys, we are also proud to hold the license for some truly traditional childhood favourites! 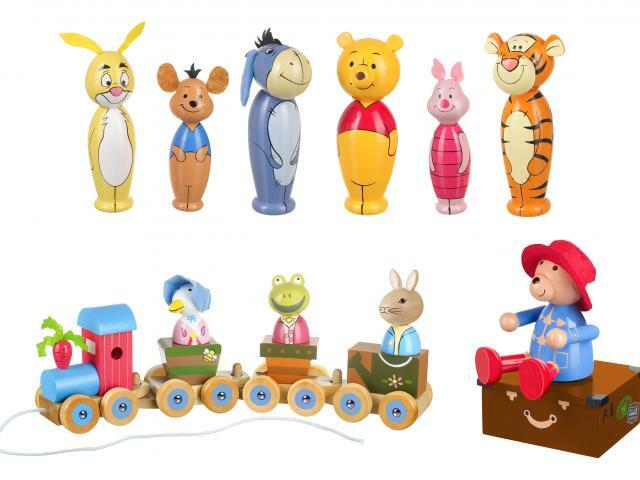 We offer a beautiful range of products for Peter Rabbit™, Winnie the Pooh and Paddington Bear™.